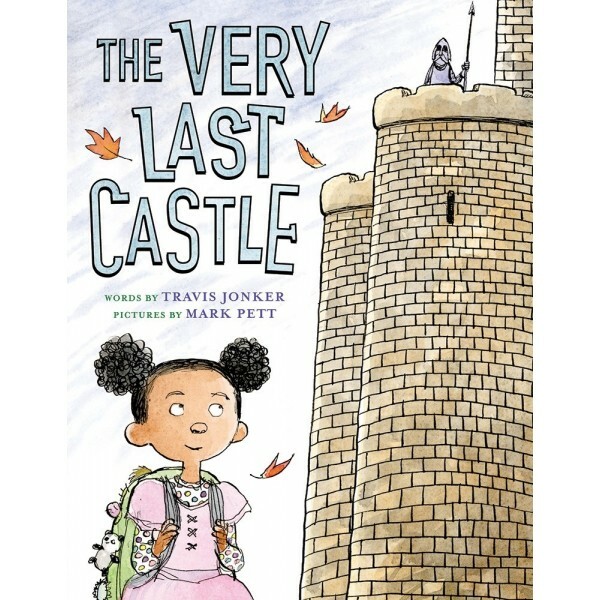 A curious little girl watches the man who guards the last castle in town. Every time she passes by him, she tries to catch his eye. While the other townspeople fear what may be locked up inside the mysterious castle, Ibb is curious: "Maybe it’s something terrible,” she thinks. “Or maybe it’s something else." Finally, the girl finally gets up the courage to knock on the door and find out what's really behind the gate. 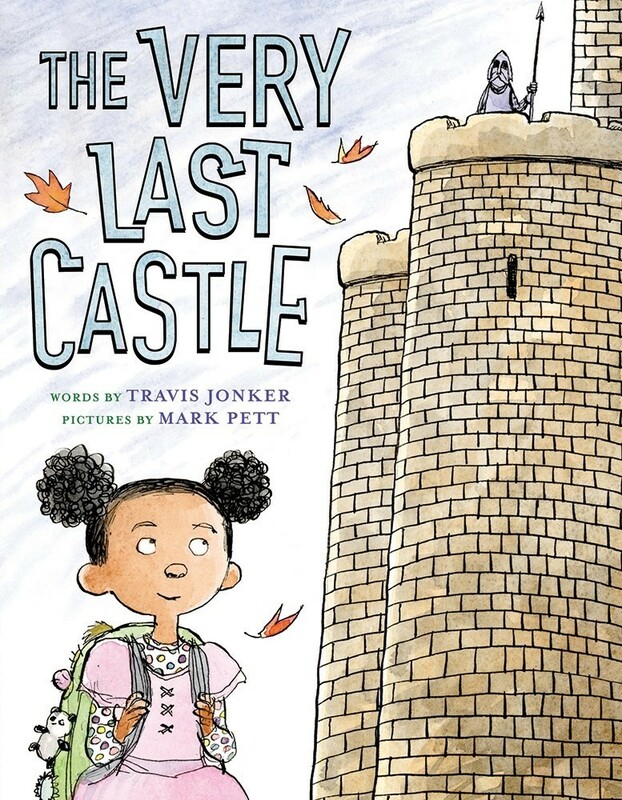 A story about overcoming fear of the unknown, trying new things, and reaching out to make new friends, The Very Last Castle shows that bravery comes in packages both big and small.